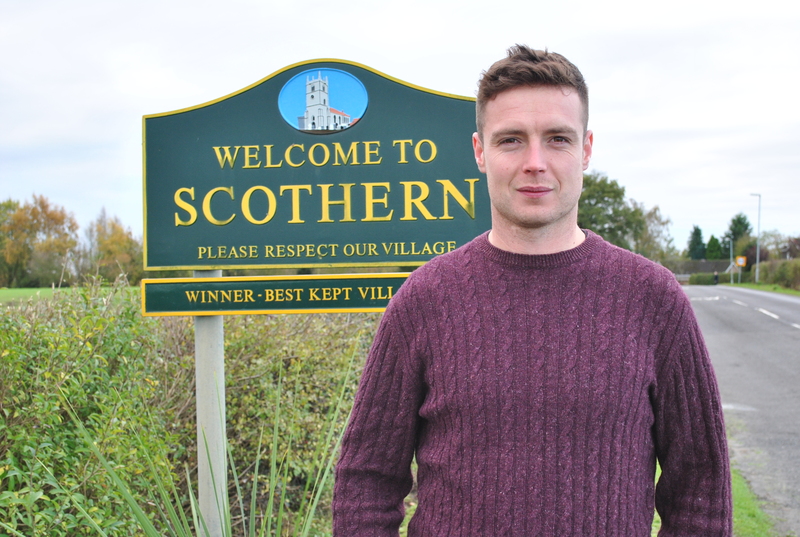 The third generation of housebuilders from Lincoln-based Truelove Property & Construction has been granted permission for a new development in Scothern near Lincoln. The new development will be named Cathedral View thanks to the view of Lincoln’s iconic landmark that can be seen from the site. The new homes will be released in three phases with the first phase due for completion by Christmas 2018.